History saw many new things come into existence during World War Two and following the ensuing aftermath. It saw the United States recover from the depression in a magnificent way, and production of almost everything US-made went through the roof. Lots of the things that were made and invented in the USA during this WWII era helped shape the world that you and I recognize today. From military maneuvers, to the atom bomb, to women in the work place, and more. The 1940’s were a very interesting and pivotal time, and the story of Bill Ruger and his line of weapons embodies the spirit of these times as well as any other development or invention. We will cover the history of Ruger Firearms, as well as give a brief review of the general facets of the brand here in our Ruger Firearms Company History and Review. Upon returning home a hero from the pacific theater with a newly liberated Nambu pistol, a marine would eventually meet and sell this weapon to Mr. William Ruger in 1949. Ruger bought the pistol from him and got to work duplicating it in the place it seems so many businesses get their start: his garage. After his success in duplicating the Japanese pistol, Ruger, an inventor and entrepreneur, decided to try his luck in the handgun market. He would draw on more inspiration from the second great war, this time from the Germans. Just from looking at the pistol that Ruger would create with capitol from his partner and investor Alexander Strum, you can see the clear resemblance to the German Luger. 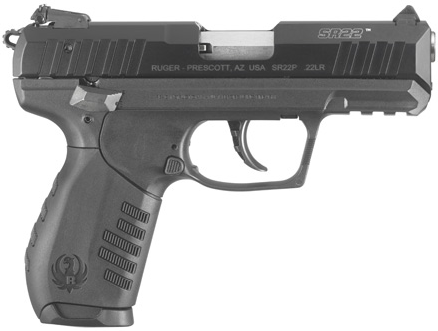 This German looking, American .22 would become known as The Ruger Standard and would propel the company forward into recognition and become a staple on its journey. 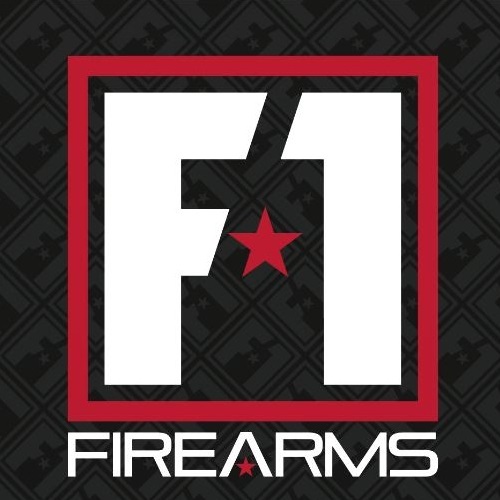 The gun has newer models that are still used in sport shooting today by professionals and enthusiasts alike. Something that sets Ruger’s line of weapons apart from others is that their primary target audience is not truly self-defense carriers. It’s true that they have developed more along these lines, although I would imagine this is because the market is so large and they have a great name that people know and trust. They do in fact offer some tactical weapons that sell well, and are great for self-defense. 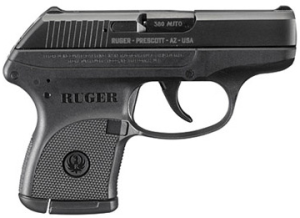 Ruger even offers some higher caliber, high quality choices. However, they are most known for what they do best. That is, guns intended for target shooting, hunting or gun enthusiasts. The Ruger Standard was the first original piece made by Bill Ruger, but he wouldn’t just stop there. Today, Ruger produces an impressive line of both semi-automatic pistols and revolvers. 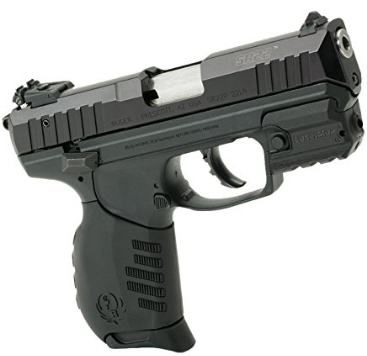 Their handguns come in several different calibers and styles. This is with the exception of the Mark series, which is a modern-day version of the Standard, and the 22 Charger, which has a length of 19.25 inches and is a mini rifle of sorts. All the pistols are designed for optimal concealment and comfort. As exciting as the Mark 4 is with its single takedown button for quick and simple stripping, you can’t talk about modern Ruger handguns and not discuss the LCP series. Each of the guns in this series are compact and are known as pocket pistols. They don’t weigh very much (the LCP 2 weighs 10.6oz), they travel very easily, and they have no sharp edges so your gun won’t get caught on anything while you draw. They are of a .380 cartridge, which is shorter and better for concealment than the .9mm. To combat the issue that comes standard with this type of gun having too small of a grip, they added a pinky extender to the bottom of the gun. There were a couple problems with the original LCP that some folks tried to custom-fix, but that the LCP 2 did a great job of righting these wrongs. The sights weren’t great on the original LCP and the trigger was long. As well as being double action, the gun also wouldn’t stay open after finishing a magazine, something that handgun owners are used to. The trigger on the 2 is probably the greatest upgrade, along with the open finish after a magazine is emptied. This is a large part of what makes this easy-to-carry handgun among the top sellers in America. The trigger is now single action and shorter, with a trigger safety. It’s important to realize that with a pocket gun, you don’t want a hair trigger at all. The last thing you need is a hole in your leg or stomach because the trigger was too sensitive, so it’s not without reason that Ruger made them like this. However, the 2 seems to be a great compromise. The gun will now stay open after a mag is done, and the slide is much easier in general to pull back. If you’re looking for a pocket gun or something very concealable, go with the LCP 2. 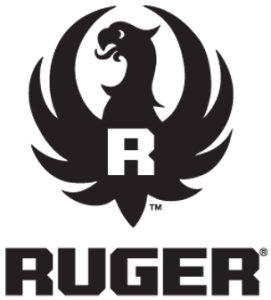 One thing Ruger certainly has is brand recognition, as they have been a staple of American firearms for a very long time. This is due in a very large part to their rifles. Whether the first gun you ever owned was a Ruger 22, or if you’re, or moderately familiar with rifles in general, you have certainly heard of Ruger’s long guns. They include the 5.56, 22, 308, and 17, so no matter what you’re looking for there is sure to be something for you. Most of their rifles are incredibly affordable, with the American original selling at just under 400.00 dollars. Some of the rifles are a little more expensive, but still nowhere near being the most expensive pieces on the market. Ruger has got every type of rifle you want: from sniper rifles, to plinkers, to bolt action, to single shot, and even left handed options. Some of the rifles worth mentioning by name are the American and the 77-series. Both are outstanding bolt action rifles that are top notch, incredibly accurate and durable rifle sets that make the perfect friend on a hunting trip. Any gun owner knows that the right accessories aren’t just about making your gun look cool – they can make significant differences in real time, pressured situations. Having the right holster that sits just right and goes well with your gun is critical, as can be different optics and slings. I am a simple man who appreciates the engineering that goes into making a firearm, and I don’t like adding too many things that will weigh it down or make it bulky. I would recommend getting a good sling if you have a Ruger rifle, and for your optics I recommend a scope with a laser on the side. This is because not all rifles have a mount for one on the gun, and it will help you track downfield. For the rifles that don’t come with rails, you can get a barrel band that will allow you to attach a flash light or foregrip. For handguns like we mentioned earlier in this article, one issue can be getting your whole hand on the grip. For this reason, Ruger has developed pinky extenders, but for the larger-handed shooters out there that still isn’t going to be sufficient. Getting an additional grip extender will go a long way for anyone that normally requires a larger gun but would prefer, say, the LCP series for its concealability. Another great tool for concealability is a holster that wraps around your waist and fits inside pants, making it extremely hard to notice and easy to take around – even with yoga pants or athletic shorts. A lot of people like adding either a flashlight or a laser to their pistol, and several models include a mount underneath the slide for you to attach one. The company themselves makes some other accessories like knives, pepper spray, silencers and trigger replacements in addition to just about any type of replacement or custom upgrade you would want for your Ruger gun. Their extensive collection of knives comes very well recommended. One thing that the company has done is manage to stay with the times, a prospect that all too many companies seem to disregard. There is no reason that this should change in regards to Ruger anytime soon. They have recently released the Mark 4 and the LCP 2. 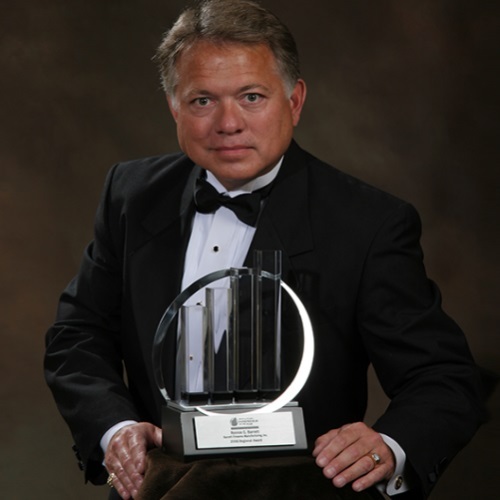 The Mark was at one point a backbone of the company, and they have been able to modernize it and keep it relevant. The LCP 2 is a modern piece with nowhere near as much history as some of their other guns, but promises to do its part in moving Ruger forward. Ruger is one of the biggest American manufacturers of firearms, and that didn’t happen by chance. 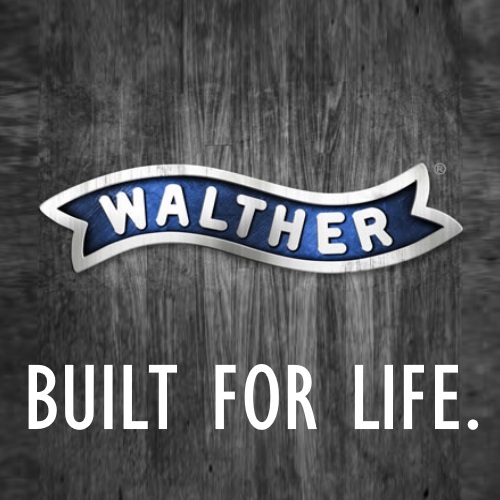 They’ve always been a superior gun manufacturer in a number of different ways. If you’re looking for a name you can trust and a reputation you can rely on, Ruger is as good an option as any. Personally, I love their long guns and would take them with me on a hunting trip over pretty much all others. I only rely on their pistols as a backup or a gun that goes with me when I’m out and about, on a jog, or taking a quick trip to the store. Thanks for reading our Ruger feature – check out some of our other brand features like our FN or Benelli overviews here at Gunivore!